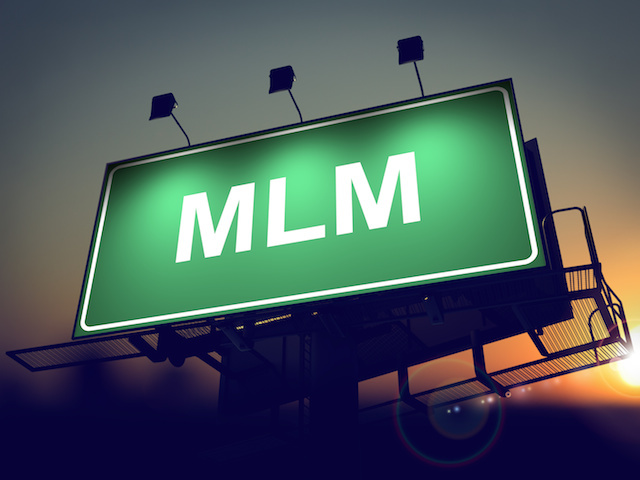 MLM marketing is diverse and has a range of options for professionals interested in gauging the market and earning big money. 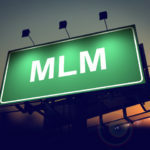 Yet, what is the best MLM compensation plan out there? Is there one that is heads and shoulders better than anything else that is made available to professionals? Binary compensation plans are one of the best options out there because of how they are put together and what they have to offer. Let’s take a glance at what a binary compensation plan is all about and what it delivers to those interested in taking advantage of it. This is a simple reality with most compensation plans. The more volume that is being generated through the network marketing, the greater the results will be. The best part about this compensation plan is that is maximizes the rewards being given to those who are bringing in the most volume. Unlike other compensation plans, there is no cutoff after a certain number has been reached. This is essential in the modern age for those who want quality results. There aren’t any plans that tend to have unlimited leeway when it comes to the volume being brought in, but this is the closest plan we will ever get. The simplicity of this compensation plan has to be taken into account. There are complex compensation plans that lead to utter confusion and that is never a good state of mind to be in as a network marketer. This is a simple set-up that has two legs (power and weak). The idea is to maximize and balance these two legs to create the best formula for generating and converting leads. As long as these two legs are in place, the work is easy to do and the results are great. What are the two legs one may ask? The power leg is the big man, the heavy hitter. This is the individual who will woo the lead and get them to come in. The weak leg is the one who converts the sale and gets the job done. With these two working in tandem, the results end up being exceptional. The binary compensation plan is wonderful because of the depth that is being provided. Regardless of what plan is being selected, the commission will start to fade away as more individuals join up to get a piece of the pie. However, with the binary compensation plan, the pie will last for a long time and one will get a bigger bite than they had expected. This is essential for those who want to get a compensation plan in place that is easy to follow and will lead to results for a long time as long as the volume is there. The best part about this compensation plan has to do with how easy it is to execute results. For example, each individual just needs two distributors to get the ball rolling and to see results both in the short and long-term. From results seen in the past, most individuals are able to generate more distributors than just two. This makes their results greater than expected and therefore betters the results being brought in. Balance is critical in order to maximize payments that are being brought in. The balance has to be between the power and weak leg. If the power leg is too strong, it is easy to lose the potential for more converted sales. Yet, if the weak leg is too strong, this leads to the potential leads not being converted due to a lack of attraction. A balance has to be found in order to get those dollars raining in. When it comes to finding the best MLM compensation plan, it is essential to understand what else is out there before making the plunge. A binary compensation plan is only one of the options out there and might not work well for some. This is where other options such as a generational compensation plan can be used to great effect. The goal should be to find the best option out there and make sure all of its advantages are in sync with personal and professional requirements. This is how the best MLM compensation plan can be found.